Hello OhMyVera readers! You may have checked out Alison's guest post on my blog last week and I'm here to guest post today about my favorite travel accessories all from Vera Bradley of course!! My girlfriend got me hooked on Vera a few years ago and I now have attended two of the outlet sales in Ft.Wayne and have spent many hours searching their website for the next item that will be on my wish list. Most of my items are from the outlet sale and were such a great buy! Large Cosmetic, Small Cosmetic & I believe brush & pencil cosmetic. I also have pictured my night owl curling iron cover, clutch cosmetic in Sand & my Vera glasses in Medallion. 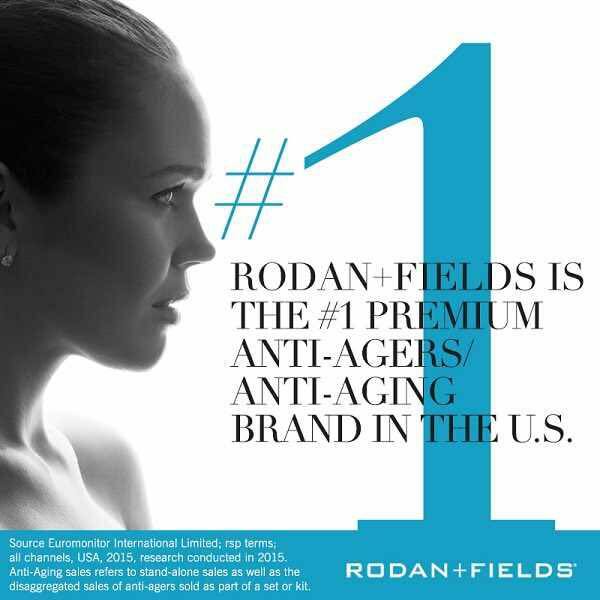 I use the Large Cosmetic for my lotion, contact solution & other large toiletries. The small cosmetic is always in my purse full of my makeup. The brush & pencil I keep my toothpaste, floss & toothbrush in during travel. The clutch cosmetic holds my jewelry while traveling. Mod floral blue is one of my favorite colors! Once all of my bathroom items are packed in the appropriate cases they go in either the Blue Lagoon Weekender (I love all of the pockets) or my very sturdy Travel Frame bag in Gray. I love that most of Vera's items can be thrown in the washer and they also keep me very organized! 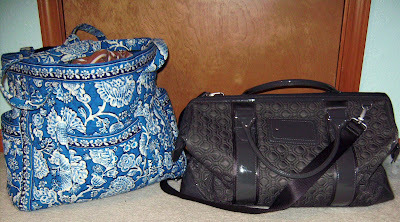 I hope you enjoyed my guest post today and I would love to hear about your fav Vera items! 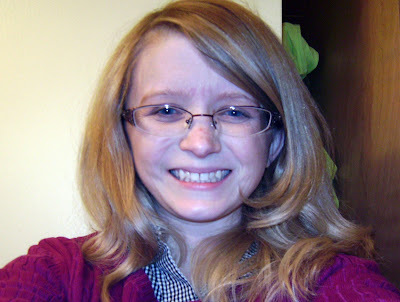 Come say hello to me over at my http://freetobestacialee.blogspot.com/ blog as well! Thank you Alison for having me! Thanks Stacia for a great guest post! I love your glasses! You are right Kelly! :) I cant keep them all straight!